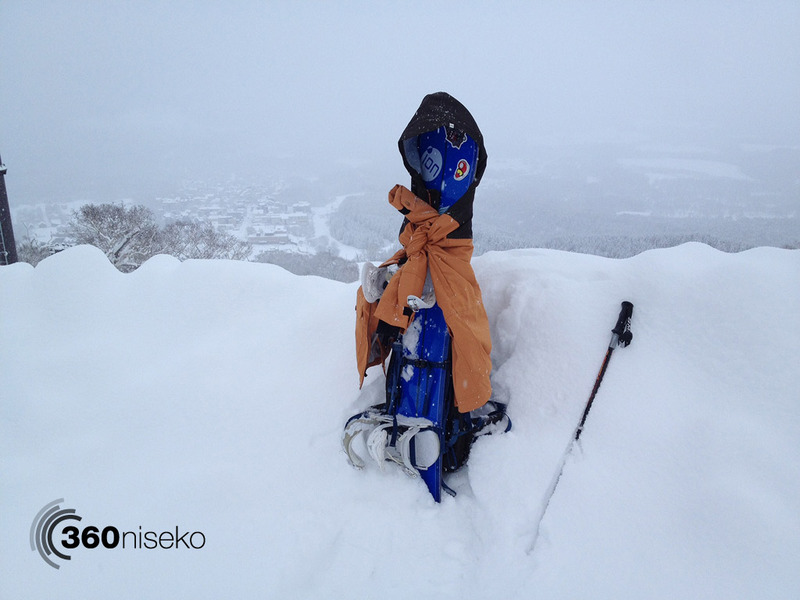 *12cm of fresh snow has fallen in the last 24hrs in Hirafu Village. 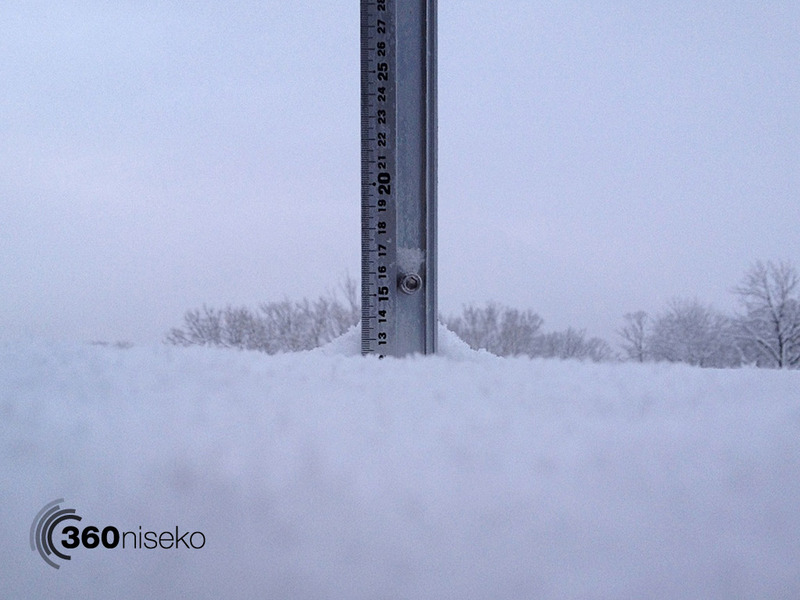 At 6:30 today the temperature was -6°C. 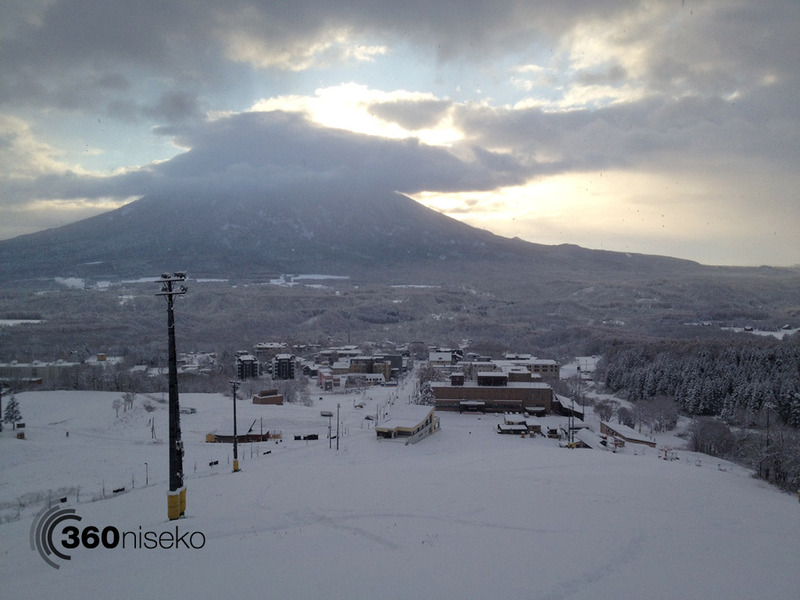 Cold and crisp overnight in Hirafu with intermittent snowfall. Headed up early this morning to take a look at the snow level higher up on the mountain. Conditions are looking good ! At the top of the Ace Quad Lift #2 Center 4 the snow was thigh deep. Hopefully the predicted warm weather later in the week doesn’t have too my affect on the snow base, but judging by today’s scouting mission that is looking very unlikely! love your pre season turns as always. Get shouya up with you. Hi Malcom, Thanks a lot. Consider it done!